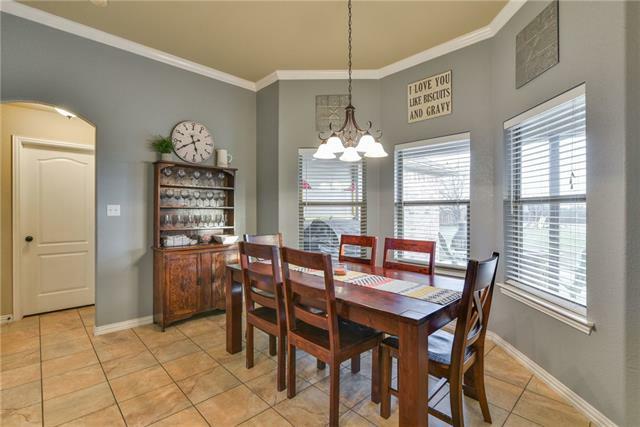 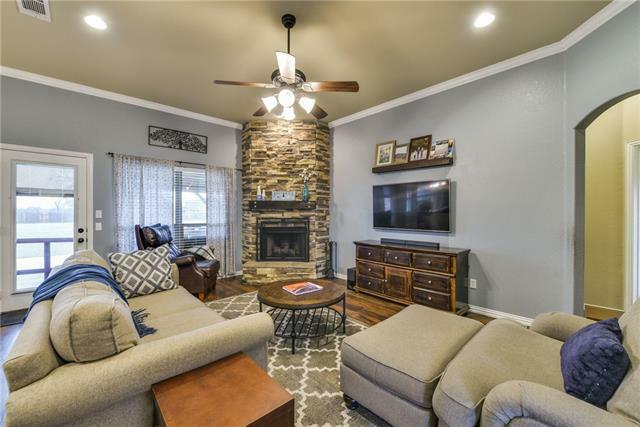 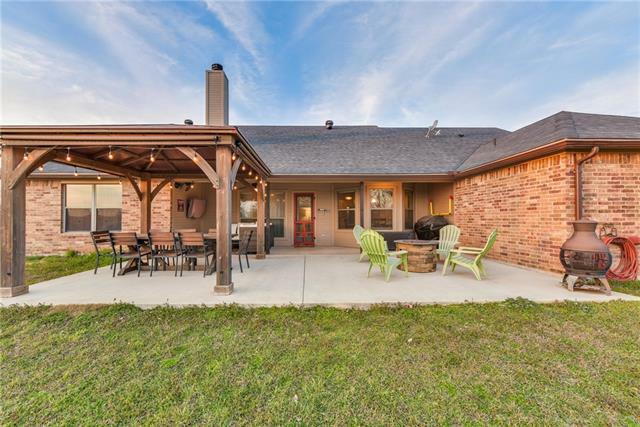 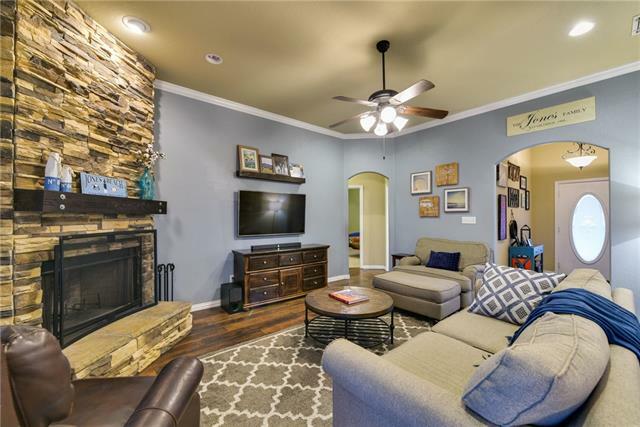 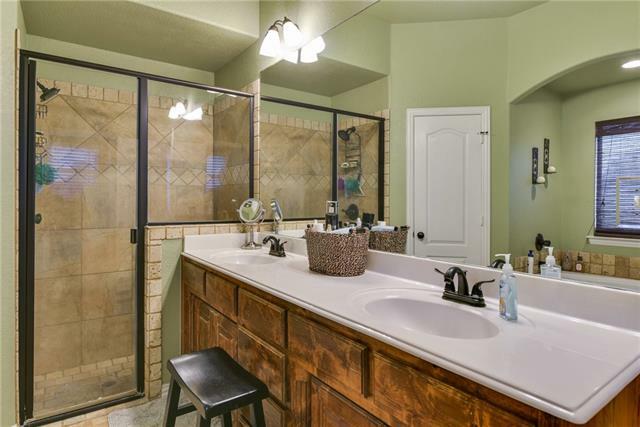 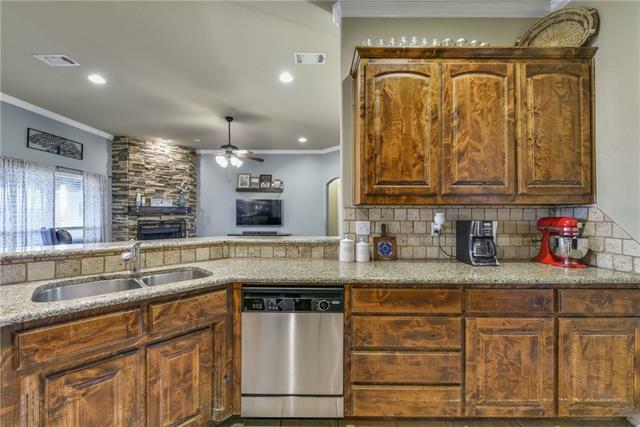 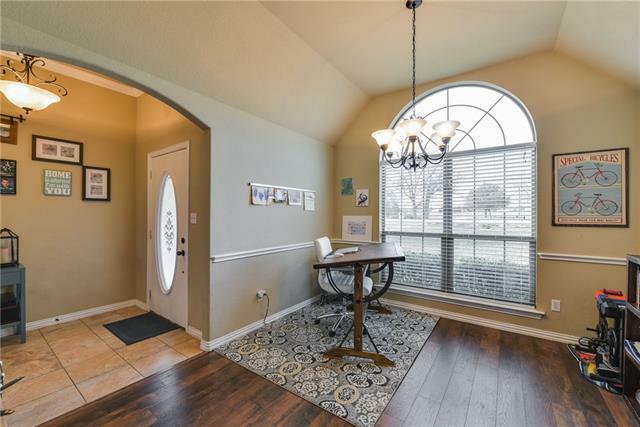 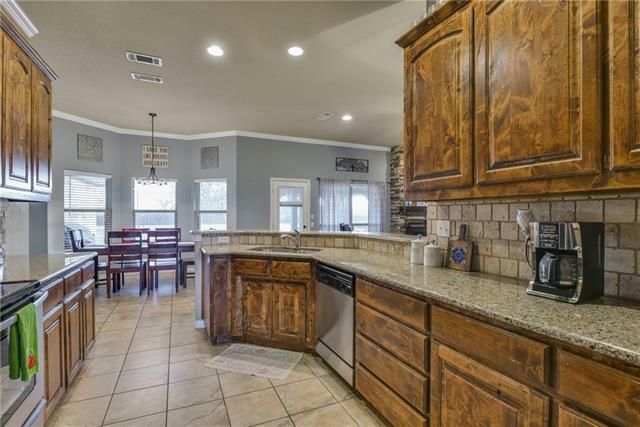 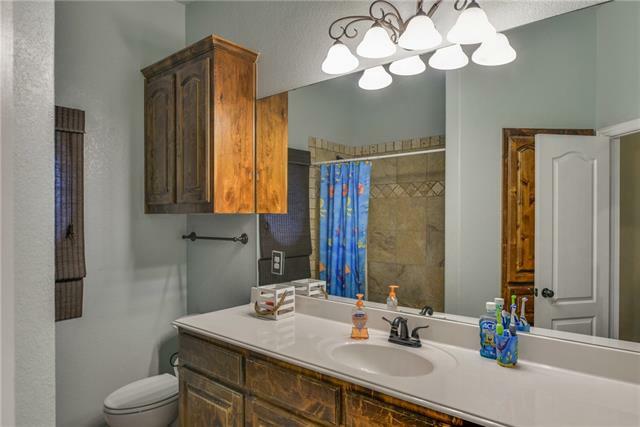 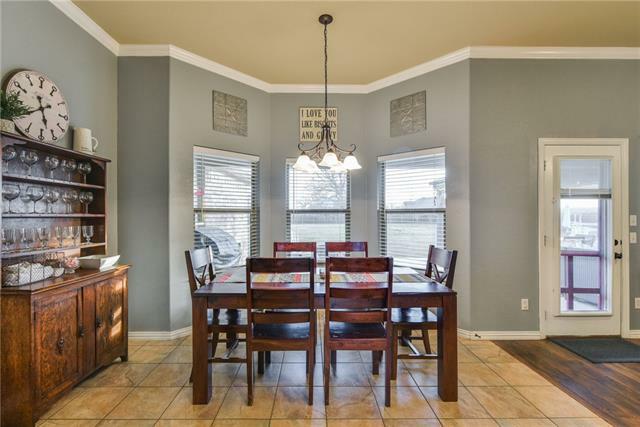 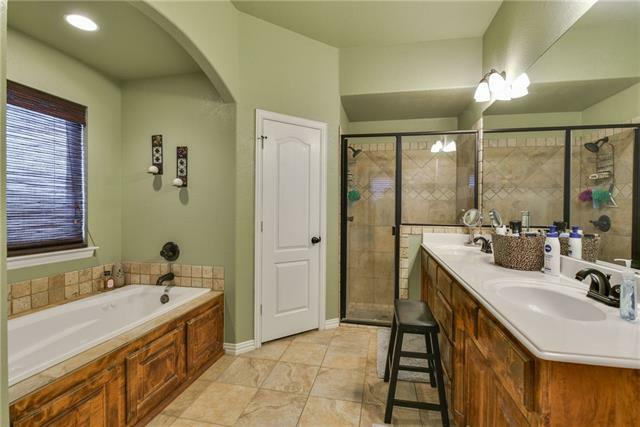 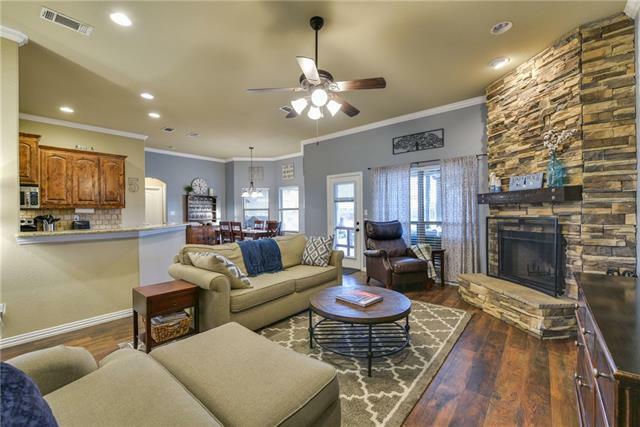 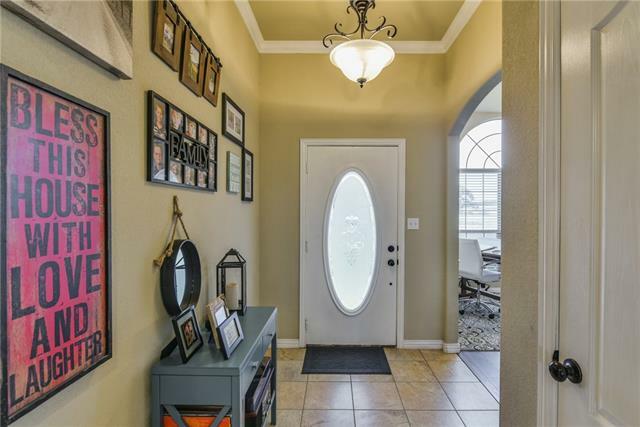 Come see this stunning split plan home just outside the city limits of Weatherford but only 30 miles from downtown Fort Worth. 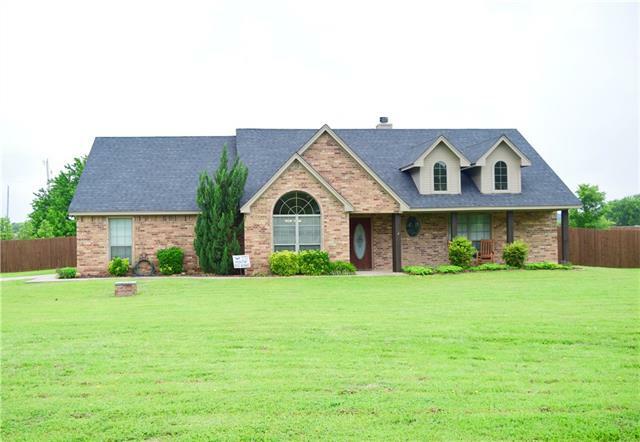 Located in a quite rural neighborhood you can have plenty of room with 1+ acres and a large fenced in backyard. 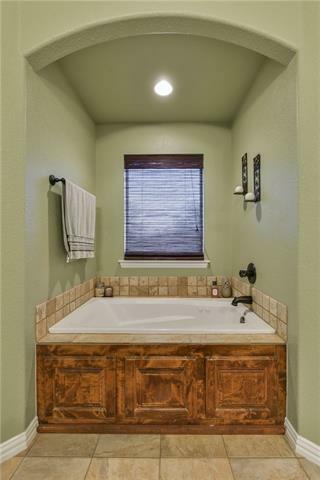 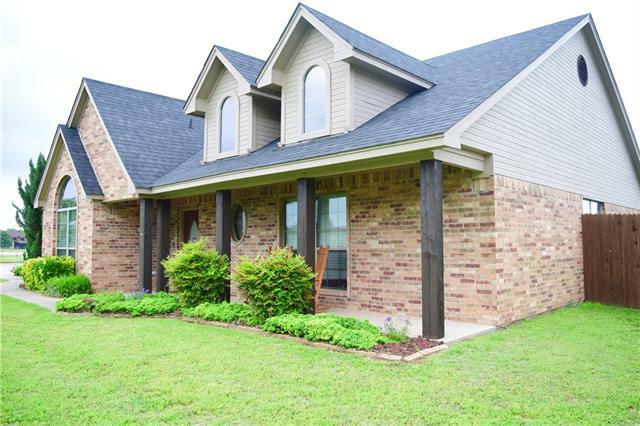 The home has plenty of space with 4 bedrooms and 2 baths, with new Pergo flooring and a new roof. 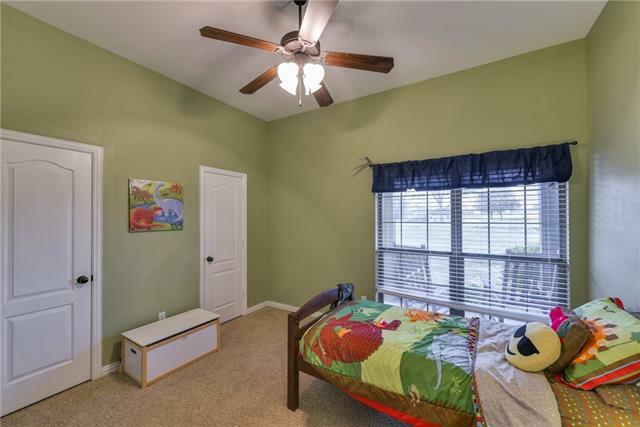 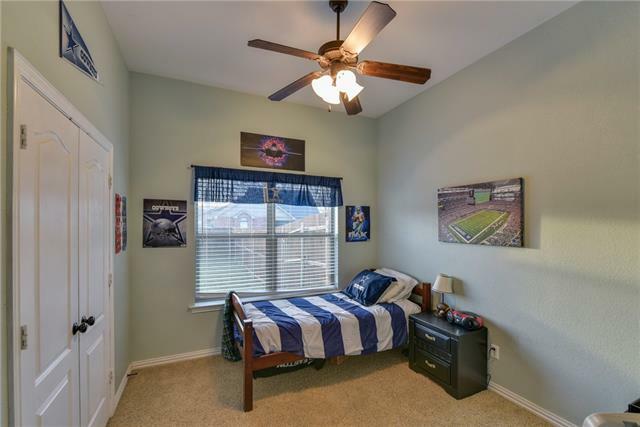 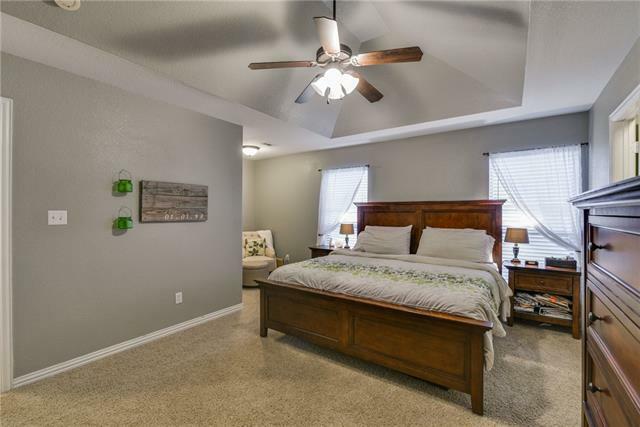 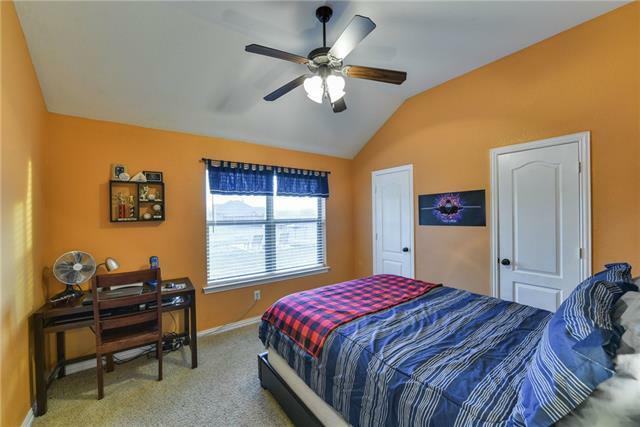 The large master bedroom has a quite sitting area that can be versatile. 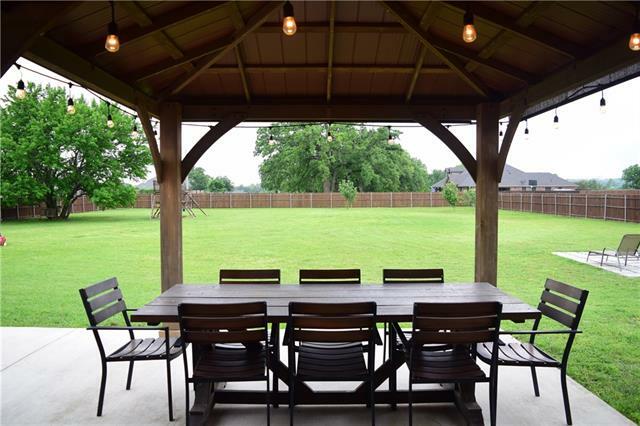 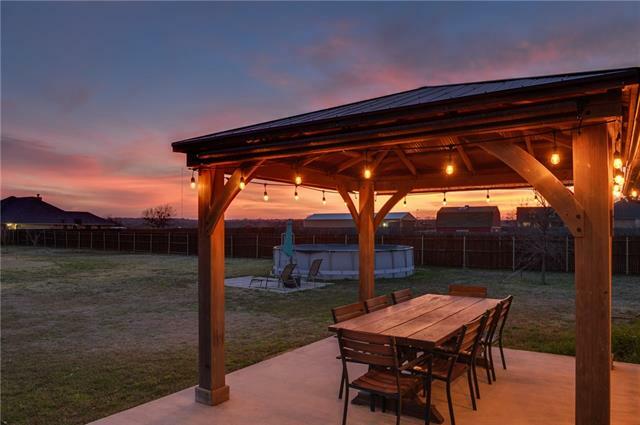 A extended back patio with pergola allows you to enjoy entertaining or just relaxing and watching the amazing sunsets. 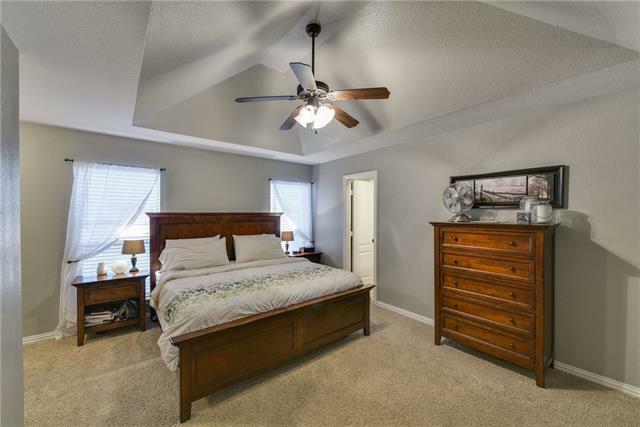 It is obvious great love and care has went into this home, its been maintained and kept in immaculate condition. 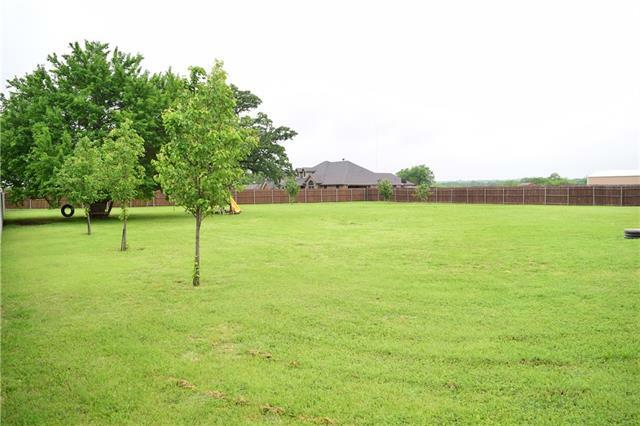 Neighborhood has no HOA, certain animals and livestock permitted. 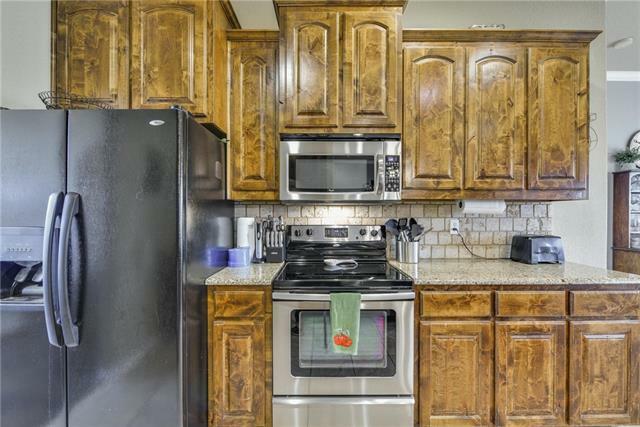 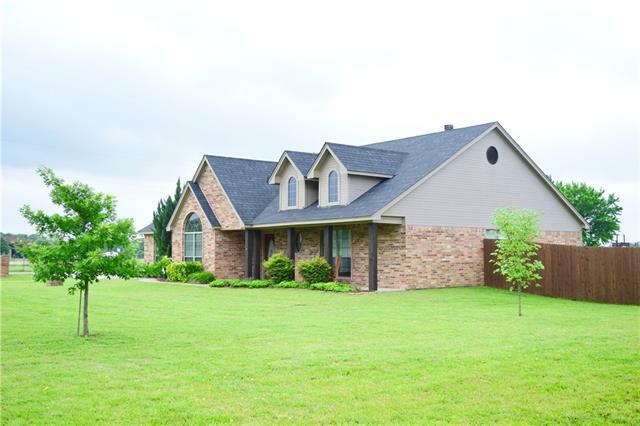 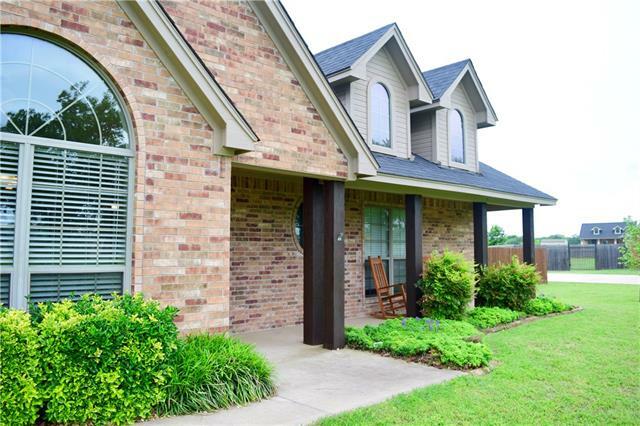 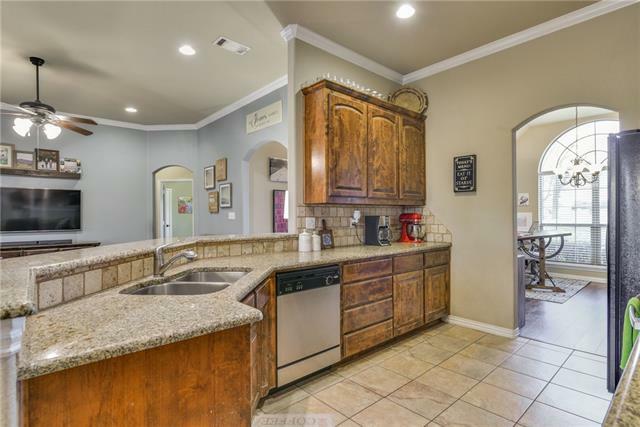 I would like more information regarding the property at 100 Smokey Branch, Weatherford TX 76085 - (MLS #14023300).